Do you enjoy exploring fascinating tourist spots of historical interest? Do you possess a “sweet tooth” for sugary treats, too? Then don’t miss an opportunity to discover exciting Hershey, PA! 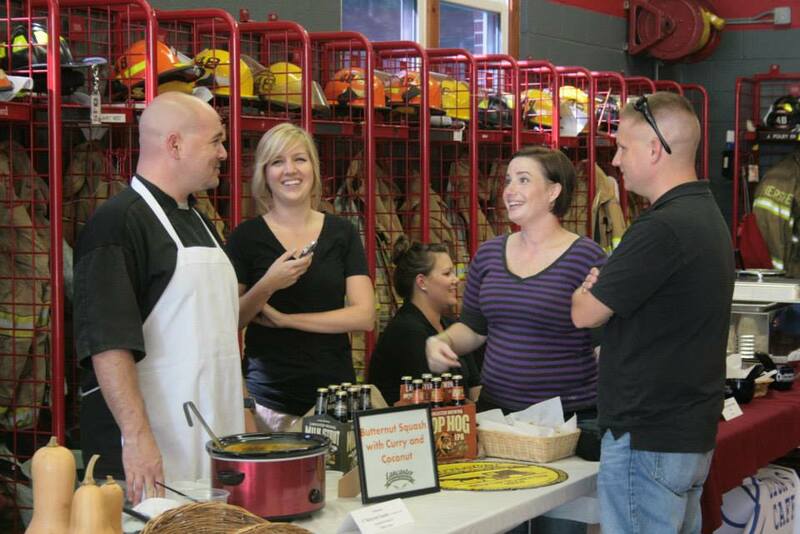 This vibrant community of slightly over 14,250 people stands near the heart of the Keystone State, just a short drive east of Pennsylvania’s capital city, Harrisburg. 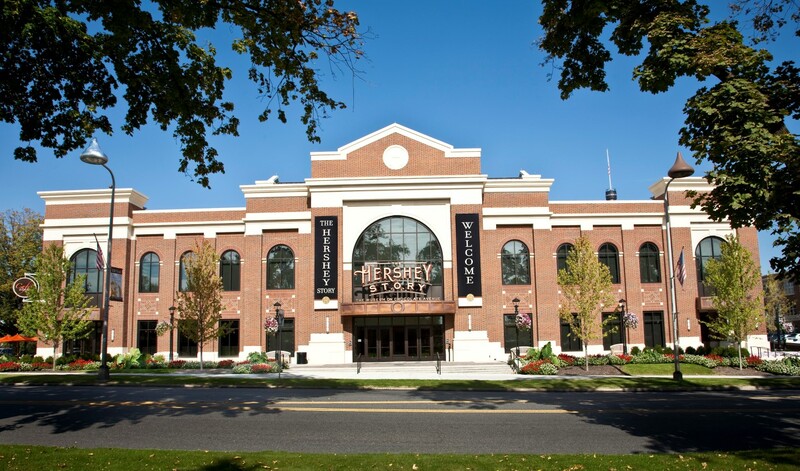 It carries a strong historical association with chocolate: the legendary entrepreneur Milton S. Hershey built a successful candy company in Hershey, PA during the early 1900s. He helped transform a largely rural village into a dynamic factory town dedicated to the production of several of the world’s most popular candy bars. 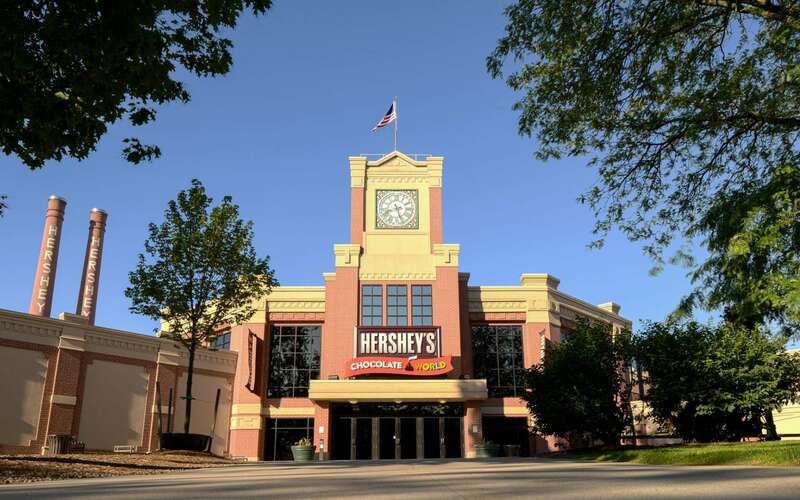 For many decades, Hershey thrived as a unique center of confectionary production. You’ve probably enjoyed tasting some of the renowned chocolate brands which originated here already! Milton Hershey’s company shipped candy bars around the world, to the delight of people everywhere. Today, local residents still affectionately refer to Hershey as “The Sweetest Place on Earth” or “Chocolatetown, USA”. Hershey, Pennsylvania welcomes visitors from near and far. Come here for a relaxing day-trip, or plan an extended stay. When you enjoy a Hershey, PA vacation, you’ll encounter a warm reception in this charming town. 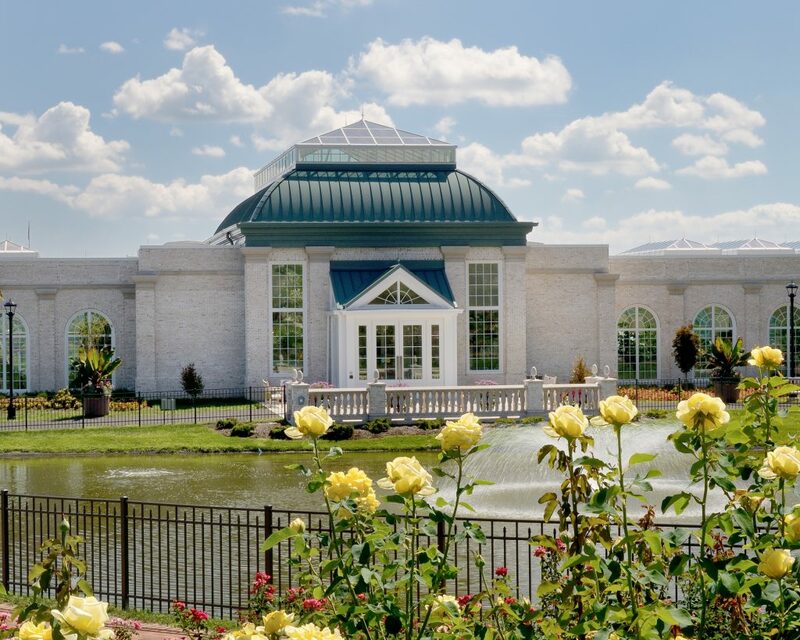 Are you looking for things to do in Hershey, PA? Spend time with friends and loved ones celebrating candy making, a unique, and oh-so-tasty, occupation. 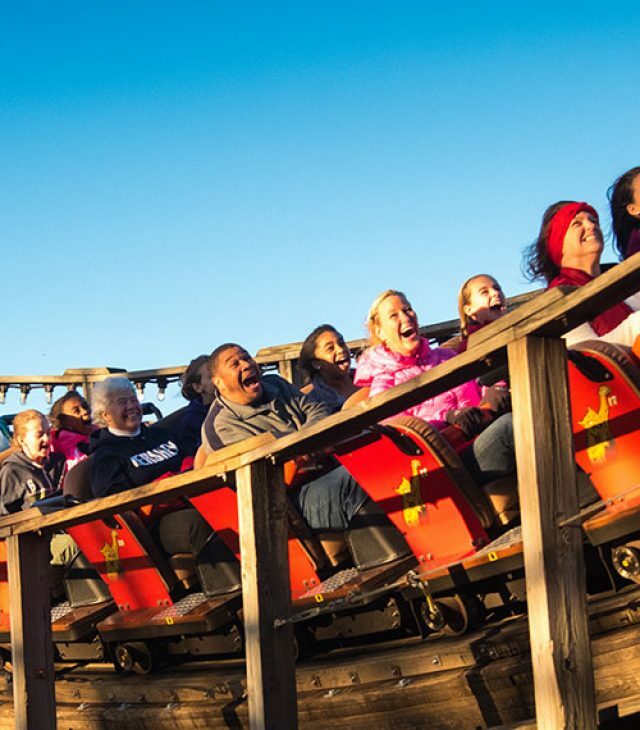 Have fun visiting popular attractions in this memorable, one-of-a-kind spot. Or simply relax, play golf, splash in the water park, and savor the serene beauty of scenic Central Pennsylvania! 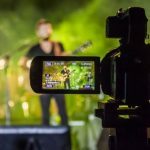 Hershey, PA is a unique destination that offers the best of small-town hospitality with proximity to larger metropolitan areas. Greater Hershey is not only an area where millions of families visit each year, but it’s also a thriving community where residents live, work and operate many local businesses. 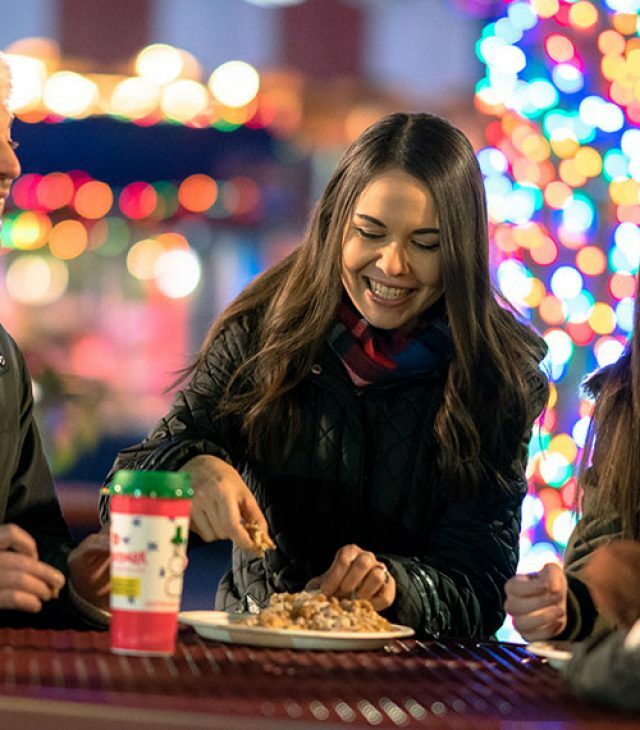 Visit our Hershey Partnership website frequently to learn about exciting places to visit in Hershey, PA. You’ll also find information to help plan your next trip, such as Hershey restaurants and places to stay. 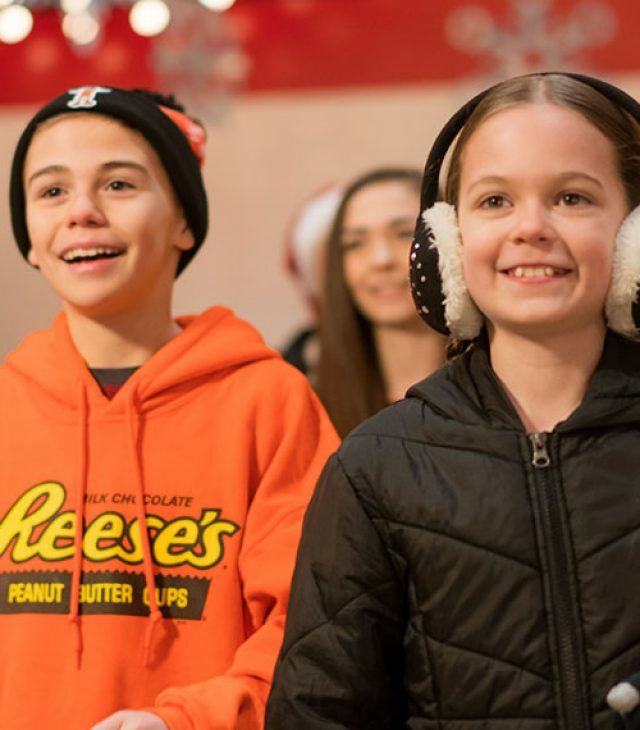 For up-to-date event details and more, bookmark this URL and return here frequently; our growing Hershey Partnership members promote Hershey, PA tourism destinations. 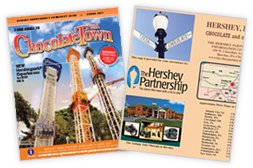 We offer our growing membership solid value by helping online visitors from Philadelphia, Pittsburgh, and other locations around the world learn about outstanding Hershey, PA vacation packages, and opportunities!